Attendees stand during the opening ceremony of the Trans-Anatolian Natural Gas Pipeline in northwestern Eskisehir province, Turkey, on June 12, 2018. The World Bank is supporting the controversial project. 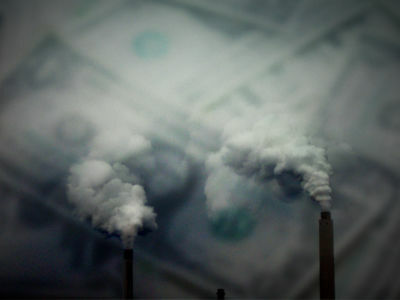 A spokesperson for the World Bank defended its record, saying the Urgewald report “paints a distorted picture of our energy sector work.” The inclusion of “legacy projects where financing was approved many years ago” means it “does not reflect the substantial changes that have happened in World Bank energy financing over the past decade,” he said. The report comes days after the World Bank confirmed its new president, David Malpass, Donald Trump’s choice for the job. Environmentalists have voiced fears the former US treasury official might deprioritise climate change, in line with Trump’s politics. But Malpass offered early assurances he saw climate change as a “key problem” would not seek to reverse the ban on coal finance. The Urgewald report found World Bank gas finance increased from $1.5bn in 2014 to $2.2bn. Oil projects also saw a slight increase. Renewables funding, including large hydropower, boomed from $0.5 to $2.0bn. It also identified backdoor support for coal. In March 2016, the Multilateral Investment Guarantee Agency (MIGA), a bank subsidiary, lent $783 million to the German Deutsche Bank and the Japanese Mizuho Bank. The funds were earmarked for the South African energy group Eskom to support a “capacity expansion program”. Among other purposes, they will finance transmission lines to transport electricity from Eskom’s new coal-fired power plants. The bank encouraged coal, oil and gas investments in Ghana, Kenya, Mauritania, Cote d’Ivoire, Mozambique, Senegal, Egypt, Tanzania, Nigeria and Burkina Faso, according to the study. Fossil fuel projects in those countries benefited from tax breaks, consultations or assistance to draft legislation. 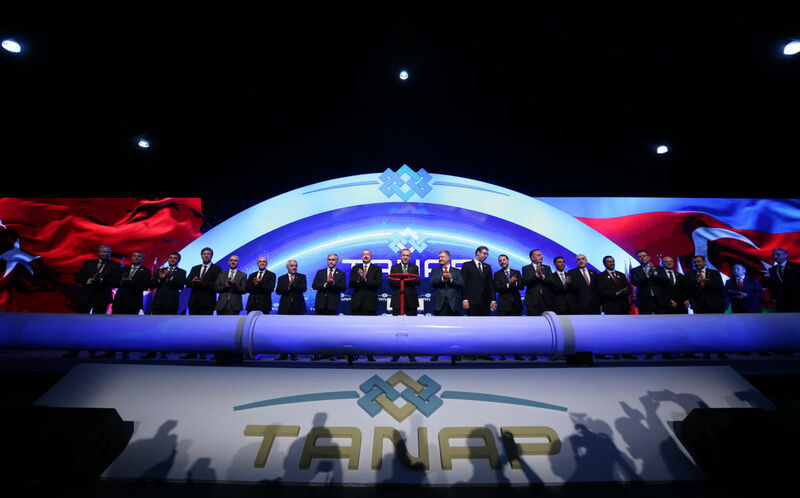 Among the controversial projects highlighted by the study is the Trans Anatolian Pipeline (Tanap), a 1,800-kilometre gas pipeline through Azerbaijan and Turkey. The bank has provided $800 million in loans and a $1.1 billion guarantee to the project, which has been heavily criticised over climate, corruption and human rights concerns. The development institute also granted $935m of loans and credits to an offshore gas field in Ghana, paving the way for associated oil fields. The World Bank and the International Monetary Fund are holding spring meetings from 12 to 14 April in Washington. Natalie Sauer reports for Climate Home News. She has contributed to a variety of international outlets, including Politico Europe, AFP and The Ecologist. French and British, she holds a languages degree from Cambridge University and speaks Spanish, German and a smattering of Russian. The World Bank is undermining the cause it purports to champion.